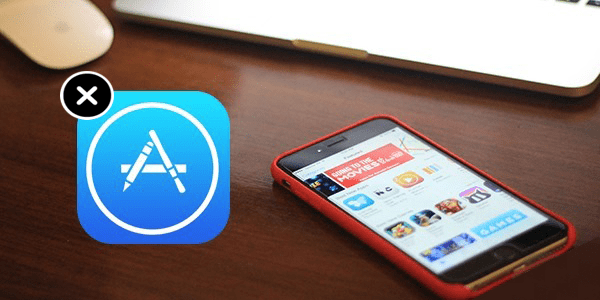 You have subscribed to a premium app, but you want to cancel App subscription on iPhone or iPad? In this article, we will teach you how you can cancel the auto-renew subscription and avoid unauthorized charges. Before we start, you need to know that if you uninstall the app you will not automatically stop the subscription. But if you want to use the app, but you don’t want to be charged anymore, or you have few weeks before the subscription expires, then you need to turn off auto renew subscription from your device. Go to Settings and scroll down and tap to iTunes & App Store. Tap on your Apple id email and enter your password. Tap Subscription -> Manage and select the App. Turn off the Automatic renewal option, then tap Done to confirm. After your subscription period finish, whether it is part of a regular recurring subscription or a free trial, Apple will no longer charge you for that subscription. Select Store from the menu, then click View Account, now enter your Apple ID and password. Now scroll to the bottom, and Click Manage. From this screen, choose the app subscription you want to cancel. Now change the auto-renewal subscription to Off to cancel. After completing your changes, click Done. You must know that after you will be charged for your subscription (the payment you agreed) after you cancel the App subscription. After the subscription period ends, the App subscription will be cancelled automatically. If you cancel your app subscription, you will be able to subscribe again if you want to use the app again. 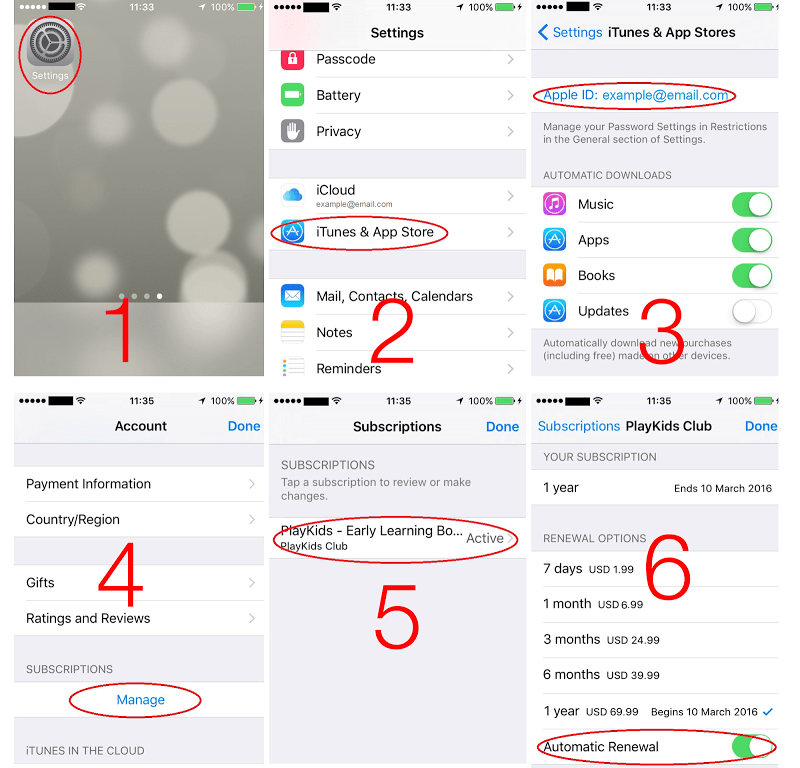 This can be done by enabling the subscription from the same menu from your iPhone or iTunes. Previous articleAirPower iPhone Wireless Charging: Everything You Need to Know!